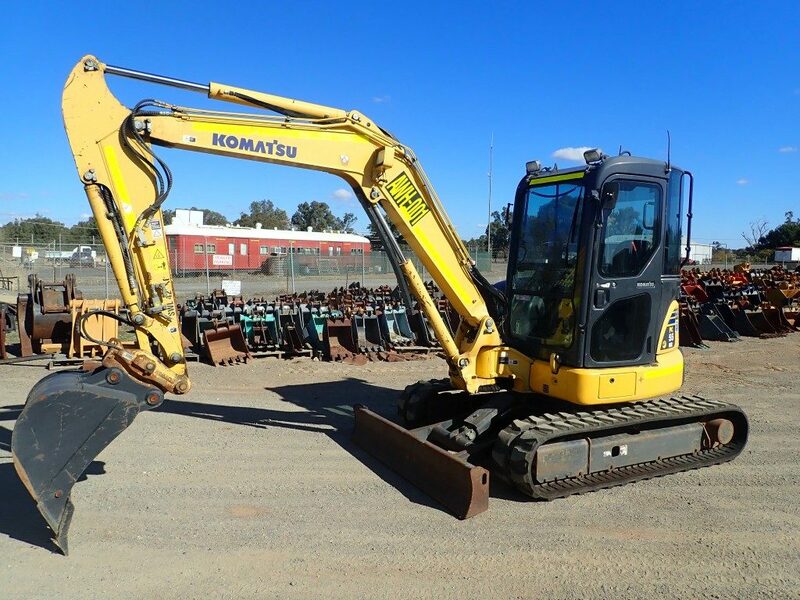 There are 3 Mining Face Shovel for sale in Australia from which to choose. 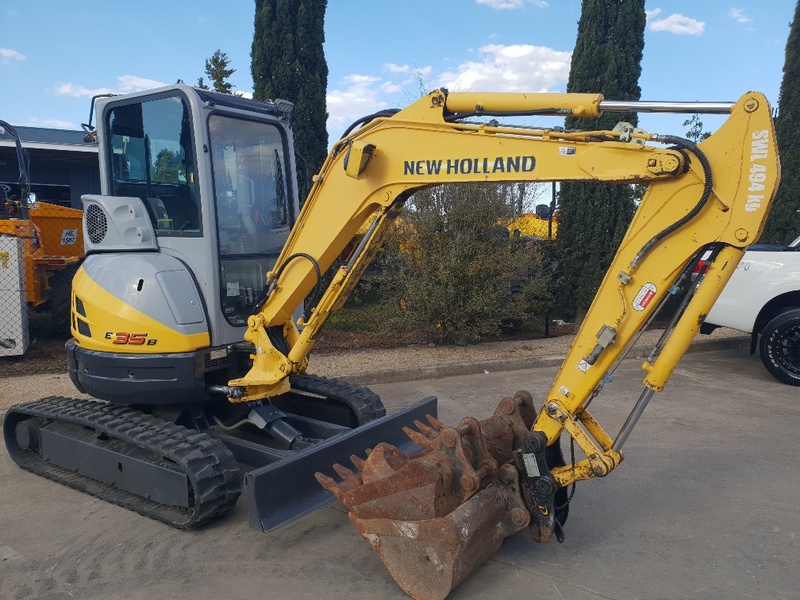 Overall 100% of Mining Face Shovel buyers enquire on only used listings, 0% on new and % on both new and used Mining Face Shovel items. 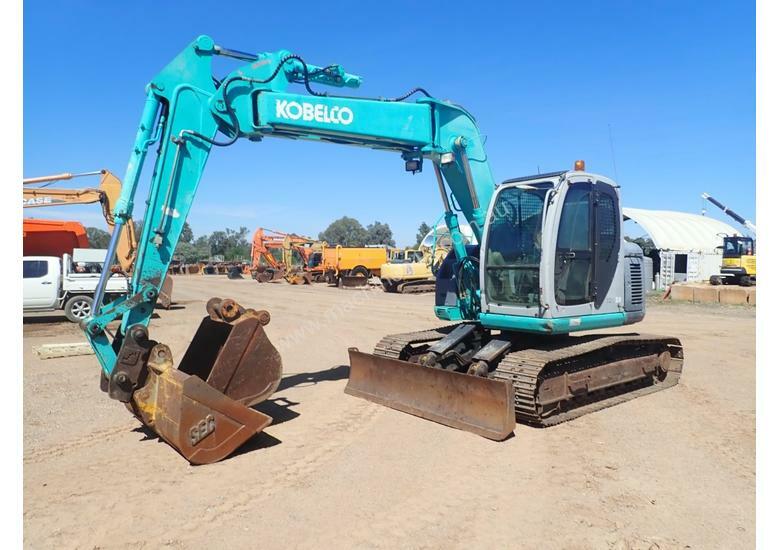 Buyers usually enquire on 3.00 different Mining Face Shovel classifieds before organising finance for Mining Face Shovel. 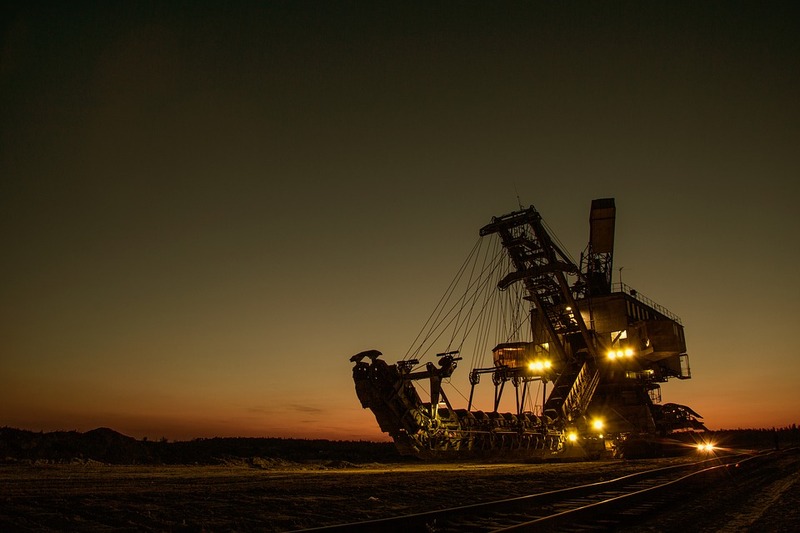 Mining Face Shovel are listed between $9,500,000 and $9,500,000, averaging at $9,500,000. The most popular searched Mining Face Shovel brands with Australian buyers are currently . 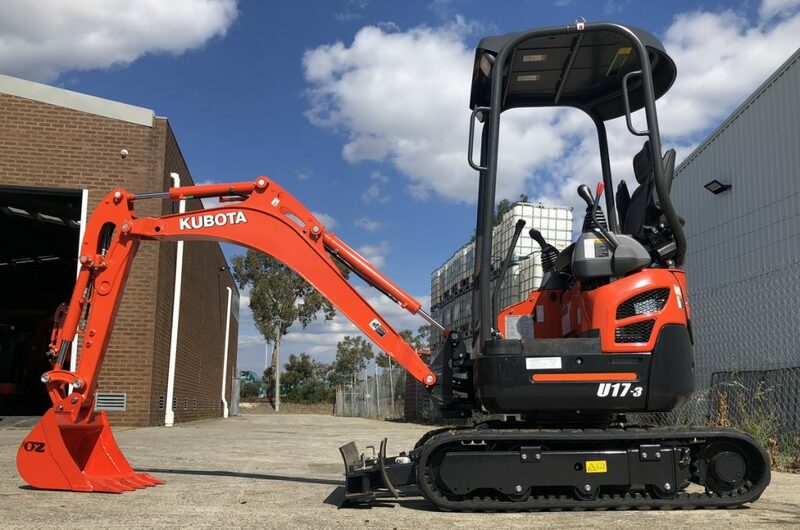 The fastest growing Mining Face Shovel brand with buyers in the last 12 months has been .